A trip to Greenwich is a great idea, If you have a day to spend and want to escape from the chaos of central London. Greenwich is well known for its Meridian and the Royal Observatory, but these are not the only reason to visit Greenwich. First of all, Greenwich is a lovely little village facing the Thames and with a very maritime feeling. For this reason, coming to Greenwich by boat makes the trip even better. 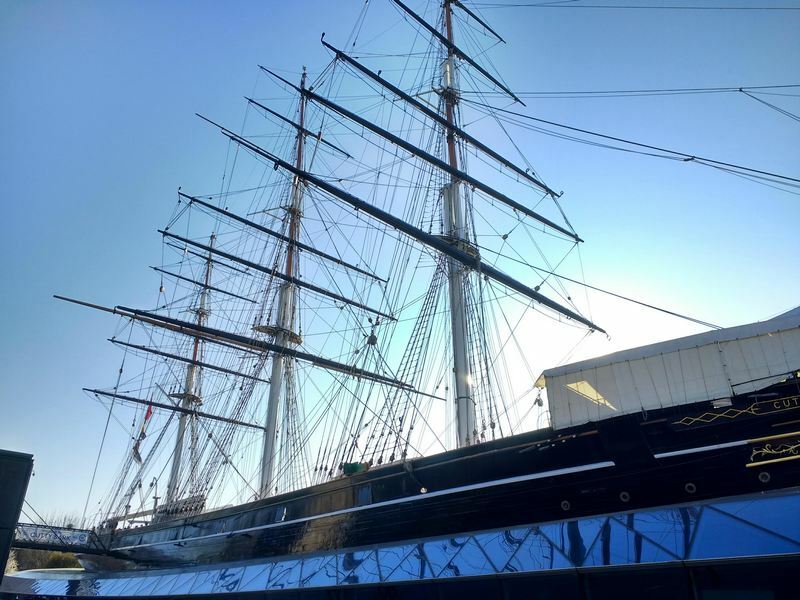 Here’s our list of things to do in Greenwich. Forget the organised tours and take one of the river buses, run by the Thames Clipper company. You can take one from the London Eye Pier, which is located right under the famous attraction on the Southbank. If you are in the City or near the Tower of London, you can also take the boat from there. The fares varies according to the departure pier: if you leave from the London Eye – for instance – you need to pay the Central+East fare, which is £7.30 by contactless card or with an Oyster card. If you leave from the Tower of London, the East fare will apply (£4.40). The river buses are large and very comfortable. The trip to Greenwich from the London Eye takes between 35 and 45 minutes, depending on the chosen service. Some stop more frequently than others. 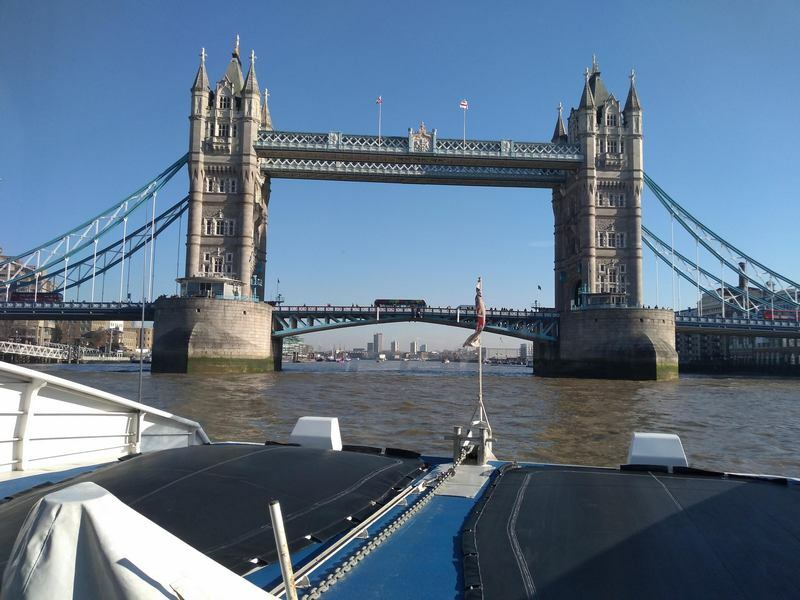 It is better to check the timetable on the Thames Clipper website (https://www.thamesclippers.com/route-time-table/book-now) and arrive at the chosen pier early: these boat trips to Greenwich are very popular, especially when the weather is good. From the river bus you’ll be able to admire a changing landscape and spot many famous attractions, like St. Paul’s Cathedral, the Modern Tate Gallery, The Globe Theatre, the City with its skyscrapers, the Shard, the Tower of London and the unforgettable Tower Bridge. After the Tower Bridge the boat stops less frequently and it picks up speed. On this stretch of the river you can see many of the old warehouses – now transformed in luxury apartments – that stored the goods coming by ship from all over the world. You will then reach the financial centre of the Canary Wharf, once an important dock for goods coming from the Canary Islands, and now completely transformed in a modern and futuristic centre. After the bend that follows the shape of the Isle of Dogs, we’ll be approaching Greenwich. 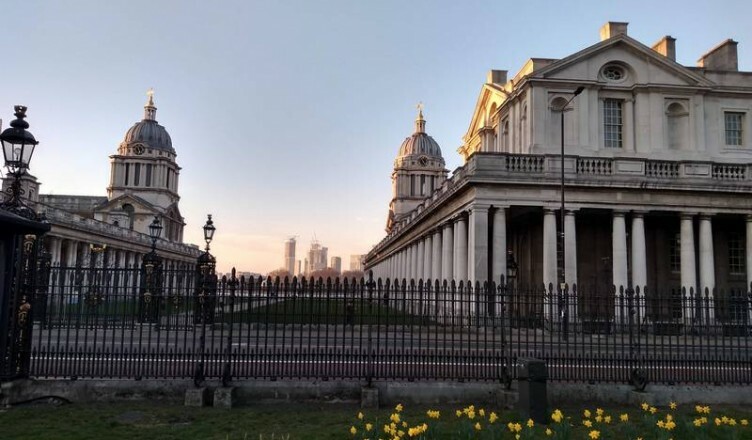 The scenery changes once more and from the river you can see the green hill of Greenwich Park, where the Royal Observatory is located, the white palace of the Naval College and the profile of the tea clipper Cutty Sark, now transformed in museum. Once disembarked at Greenwich Pier, I suggest you to pass the Cutty Sark and head towards the village. 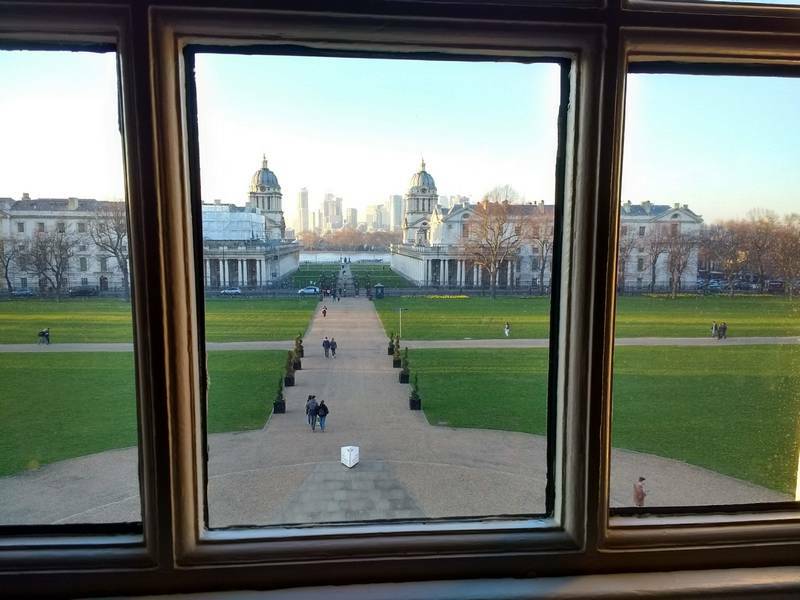 You won’t fail to notice the contrast between Greenwich and the London you left behind you. Here it feels like being in a country village, with small shops, and an old time atmosphere. 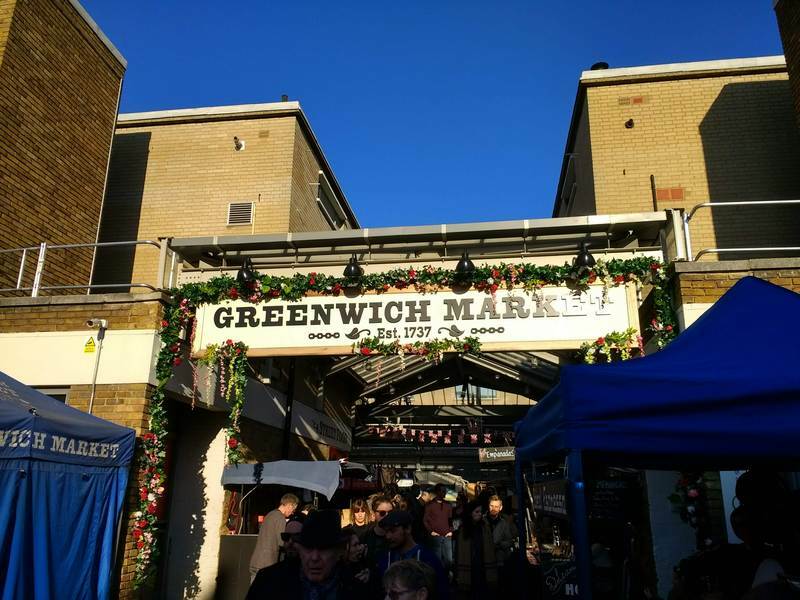 In the centre of the village there is also a market, the famous Greenwich Market, which I suggest you to visit. Here you won’t find the crowd that is so common in more famous London markets, like Portobello and Camden Lock, and you can enjoy your shopping at a slower pace. Greenwich Market is also a good place to stop for a snack or a quick lunch. 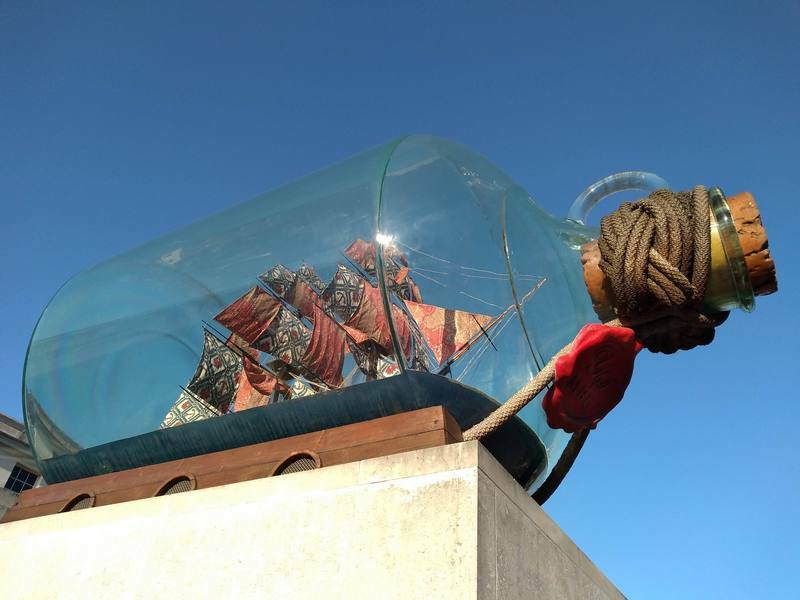 After a stroll through the market, I suggest you to head to the National Maritime Museum. Here you can learn the epic stories of the Royal Navy, the most famous battles like Trafalgar, the heroic Admirals and simple sailors who made “Britannia rule the waves”. You can also learn more about the trading history of London, the great tea race between clippers, the lives of the people aboard. Among its most treasured items, you cannot miss Admiral Nelson’s coat, where the bullet hole of his fatal injury is still visible. 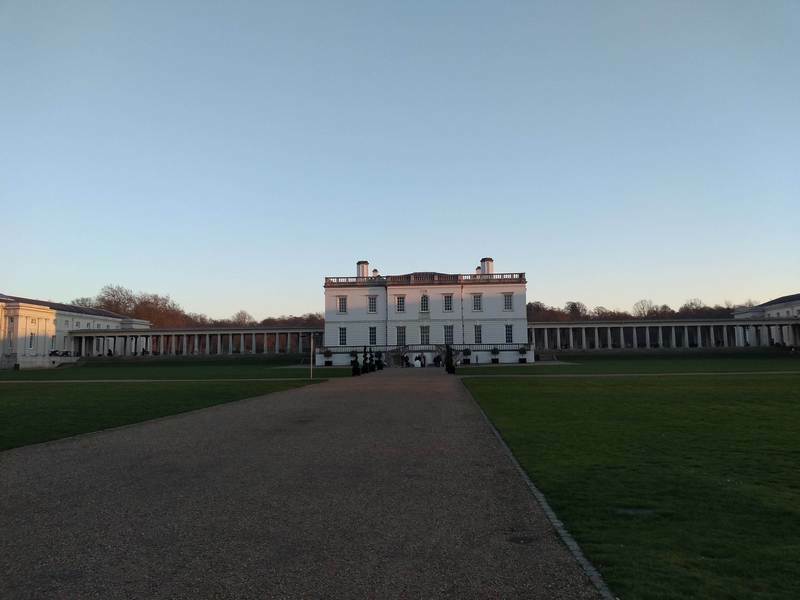 Near the Maritime Museum you will find the Queen’s House, built by James I for his wife Anne of Denmark. Today, the Queen’s House is a gallery that really deserves a visit, to admire the masterpieces of great painters like Turner and Canaletto. 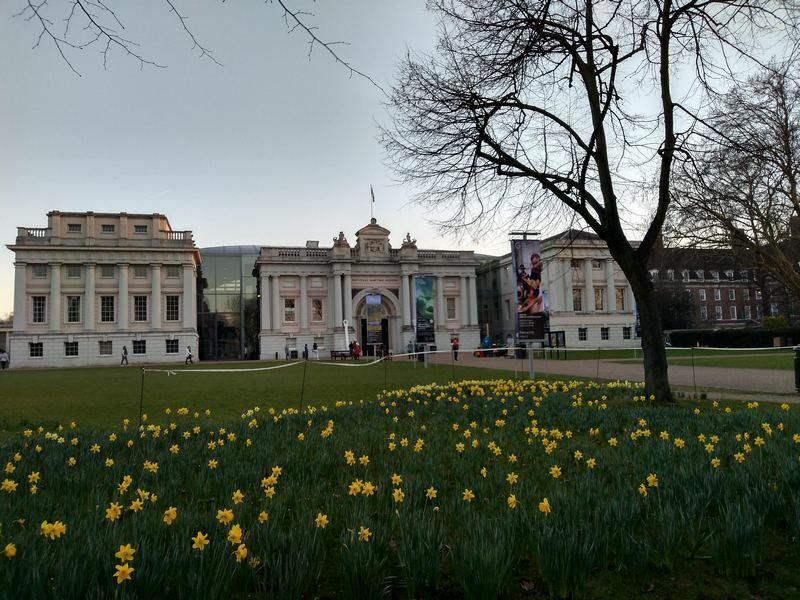 The entry to both the Maritime Museum and the Queen’s House is free! To reach the Royal Observatory from the river is quite a walk uphill, towards the higher part of Greenwich Park. However, the view from the top is magnificent! Pie and mash since 1890! Good prices and honest traditional food. Banger and Mash any one? If you like it, this is the right place for you (and your kids). They also have vegetarian versions.